From LifeSiteNews: In an article entitled, "Vatican expert lays out the current ‘crisis’ in the Church," LSN reporter, Lisa Bourne, writes: As a Vatican journalist, Pentin gave a firsthand perspective on the crisis during the Francis pontificate, including the problematic Synods on the Family — which were the basis for Pope Francis’ controversial exhortation Amoris Laetitia. His observations — the contents of which he said are played down by the mainstream Catholic media — consisted of viewpoints from numerous Vatican officials, clergy and other well-placed sources who were compelled to remain anonymous due to the “great fear” in the midst of the crisis. REMNANT COMMENT: The entire CIC 2017 is available right now, online and on-demand. CLICK HERE to sign up for all the talks, plus bonus features such as Michael Matt's interview of Bishop Athanasius Schneider. All proceeds from the CIC On-Demand go directly to help keep The Remnant website free. For a one-time fee of just $25, you'll have access to all of the CIC talks and, at the same time, have the peace of mind of knowing you're supporting The Remnant at a pivotal moment in the history of this apostolate. Pope Francis has inadvertently ripped the mask off of the Revolution of Vatican II. The war for the soul of the old Faith is out in the open now. I hope you’ll sign up for the CIC On- Demand right away, and help The Remnant prepare for the next offensive which is going to be big, God help us all. "This conference was the high point of my maturation as a traditional Catholic. I have never felt so connected to a movement as I now feel after the conclusion of the 2017 CIC. I am looking forward to attending in 2018 and every year thereafter." 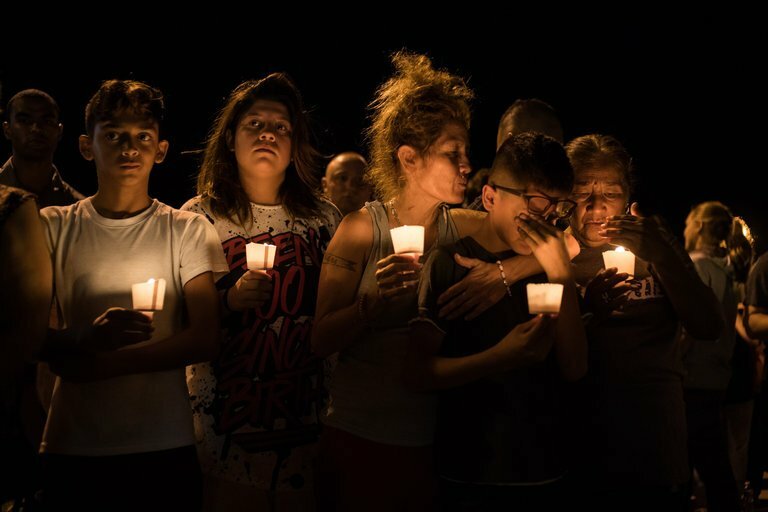 Former classmates of the Texas church shooter, Devin Patrick Kelley, said he was an atheist and outcast who thought Christians were stupid, the Daily Mail reported. …Cord Eubank Brown, another former classmate, took to social media and said, “There were people I knew who stayed away from this guy for many reasons, which all make sense now.” Brown said he recently received a friend request from Kelley on Facebook. Friends and family mourned their loved ones at a vigil Sunday night. REMNANT COMMENT: Atheists who kill Christians are evidently to be given the same religious exemption pass the media routinely pass out to the “Allahu Akbar”-shouting shooters we’ve all gotten painfully used to here in the streets of America. 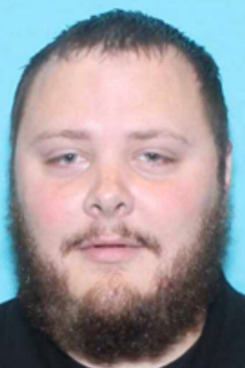 So it stands to reason that this atheist connection to the Texas shooter isn't particularly newsworthy to leftist ideologues such as Wolf Blitzer. Still, for the sake of argument, let's imagine for a moment that a meeting of Atheist Alliance International had been targeted by a gun-wielding Christian nutter last Sunday. Would mainstream "news" be so forgiving, failing even to mention the connection between the shooter and his Christian religion? Would they bury the flurry of testimonials pinging all over the Internet from friends of the shooter, insisting he'd been screaming anti-atheist epithets online for years? Let's be serious. CNN & Co would be leading every half-hour's news cycle with the screaming headline: "BREAKING: Christian Fundamentalist Shooter Motivated by Hatred of Atheists". The shooter's religious affiliation in that case would be THE story. So why the double standard? Why such careful journalistic “integrity” for this reportedly atheist shooter, whose anti-Christian tirades were all over Facebook? Why? Because it doesn't fit the narrative. Christians are the only real haters--not Muslims, not atheists, not even deranged gay guys that walk into the American Family Association and start spraying lead at the defenders of Christian marriage. The hate-hunting industry is fundamentally Christophobic. And the fact that the MSM are hard-pressed to actually find a single Christian hater who, in the name of Jesus, would mow down innocent people, doesn't seem to particularly bother them. Christians gotta hate! Everybody knows that. So hate on, atheists. CNN won't out you. They're only interested in a particular kind of "hate", which isn't hate at all. As long as you follow Allah, or believe that two men can get married, or hate God and all the Christians who love Him--well, you are by definition incapable of a hate crime. So rest easy, and hate on! Investigators found signs of torture on his body. In response, the current apostolic administrator of Bala’s diocese, Monsignor Joseph Akonga Essomba, delivered a blunt answer on Thursday during a homily at a memorial Mass: The bishop was killed, he said, because he stood up against homosexuals in the Church and the priesthood. “Shame to all those people in black suits and black spectacles always sitting in the front rows of the Church,” he said. “Shame to all those priests who have come here, pretending to sympathize. These are the people who killed our bishop, because he said ‘no’ to the homosexuality perpetrated by those priests,” Akonga said. The Cruxnow.com article is here. REMNANT COMMENT: Take a look at the future. 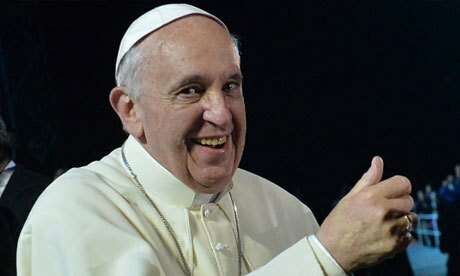 If Catholics do not stand with the few bishops left in the world who are upholding Catholic teaching, one of two things is going to happen: 1) Said teachings will be watered down to such a drastic extent that they cease to exist or at least cease to matter, or 2) any bishop or priest daring to defend those teachings will end up "swimming with the fishes." Either way, moral chaos and anarchy will follow close on the heels of this apostasy. Please pray for the repose of the soul of Bishop Bala. May he rest in peace. Please stand with the bishops in this country who have the faith and courage of Bishop Bala. 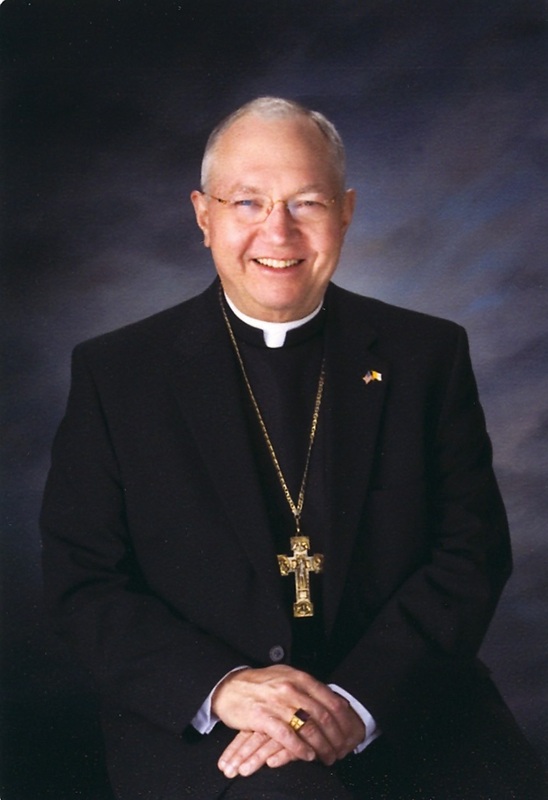 A good place to start is to defend Bishop Robert Morlino of the diocese of Madison, WI, who at this moment is under fire by homosexual activists for upholding the Church's very same teaching on public sin, homosexual acts, and the reception of the sacraments. Please sign the Remnant's petition at Change.org defending this good Bishop. Bishop Morlino’s critics still have many more signatures calling for his removal as we have calling for his defense. I realize it’s rather annoying to sign these petitions, but this one literally takes ten seconds of your time, and is an effective means of sending a message to the media that faithful Catholics will stand with faithful shepherds. We have sent The Remnant’s petition to the Associated Press and many other news outlets in order to make this point. But it only works if we have enough signatures to make it newsworthy. At this point, we need 2000 more signatures in order to surpass the homosexual activists’ petition calling for Morlino’s removal. Please Note: We have paraphrased the language of Bishop Morlino’s critics' petition in our petition, only in the inverse. And since they addressed their petition to Pope Francis, we followed suit by also addressing ours to Pope Francis, though we're convinced the Pope will pay little attention to either one. Our objective is to send a message to all bishops who hold the Catholic ground: Even if no one else does, traditional Catholics will stand with you! SPLC JUMPS THE SHARK: I'm a hater, you're a hater, wouldn't you like to be a hater too?